Managed Service Providers (MSPs) need flexibility to manage client demands and get work done while away from their desks. LiveMobile enables Autotask PSA users to access their necessary work while on-the-go. Check in on your business anytime, from anywhere. We provide a full dashboard experience right to your mobile device. 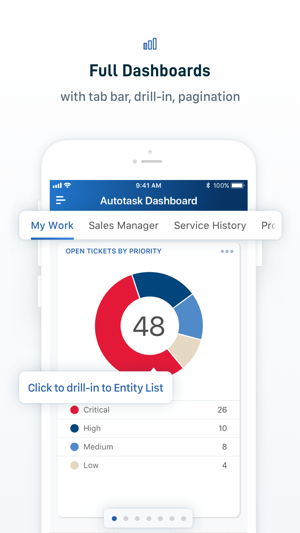 Access your service calls, tickets, tasks, appointments and to-dos in real-time. 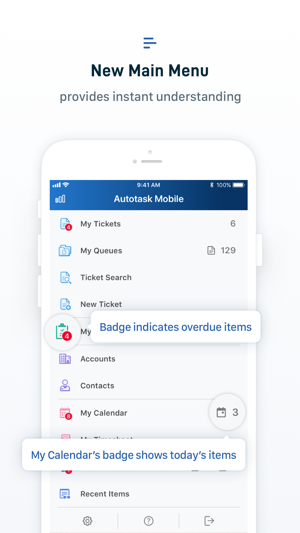 Enter your time into Autotask from your mobile device before it’s forgotten. Schedule appointments and to-dos the moment they come to mind. 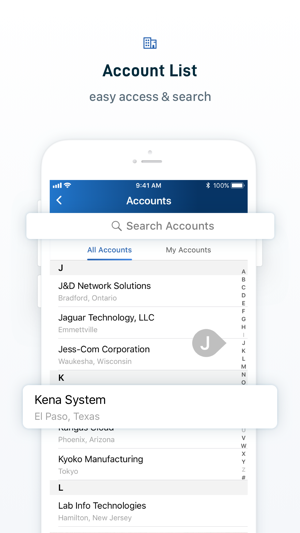 Search and access your account and contact information on the go. 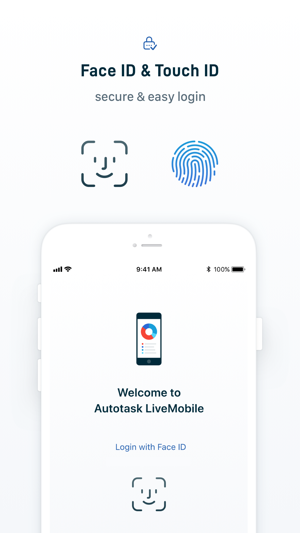 All Autotask PSA users have read-only access to their data with LiveMobile at no charge (no license activation is required). A LiveMobile license activation will be required to make updates to Autotask PSA from your mobile device. 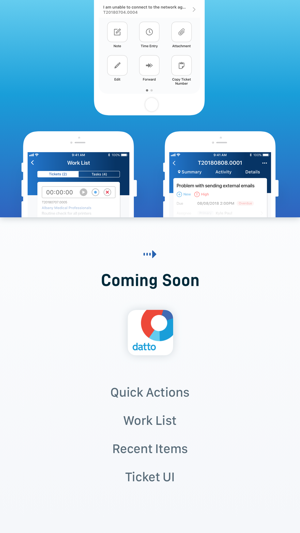 I was really hoping for a real, native iPhone app for Autotask. An app that let me take care of any on site tasks without opening my laptop. While this app is a big improvement over the previous mobile website it leaves me highly disappointed for the following reasons. 1. Non native interface widgets. While this may seem trivial from a feature perspective, the whole app ends up feeling sluggish as each view takes a second to load. Scrolling feels slow. Transitions are slow. 2. Trying to do too much, missing some core features. 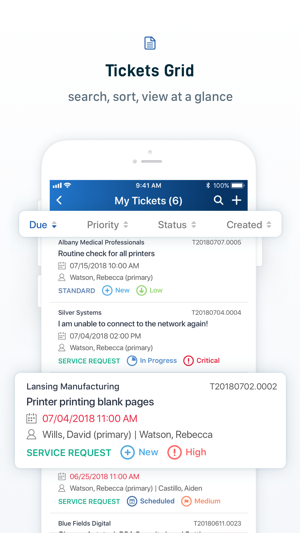 As a technician the iPhone app should primarily help me with three things; planning my day, looking up contacts and completing service calls/tickets. The calendar feature is great but I don't have a service call button and I don't have a contact list. 3. Doesn't take advantage of the iOS at all. A great feature would be the ability to have a client sign off on a service call, either via the iPhone or iPad, and get an email confirmation. These issues mean that the current iPhone app will probably be limited to looking up a technician's schedule. This is a nice and handy tool but needs to be updates very badly. Looking at version history, there was no update for almost an year and even after that, nothing really changed. Still the same performance issues, still doesn't use the full iPhone 6 plus resolution, and as always still takes for ever to load a simple window. Please revamp this app soon. Quick updated, 2 years after my initial review: while the world is moving towards iPhone X resolution/screen layout, this app is still stuck at resolution from several years ago. Also, it’s worse that their screenshots in App Store (resolution wise) look better, but the actual app screen doesn’t look like that. Deleted and reinstalled the app to see if that makes any difference, but NO. 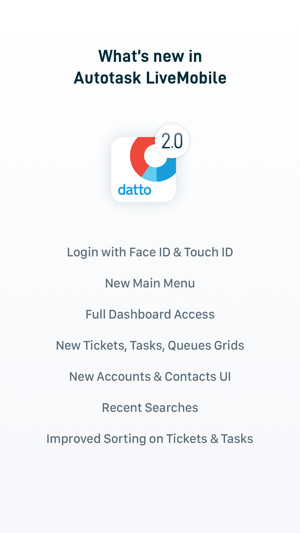 I just started a new job that I have been assigned a login to look at the customers we service and on the web page it works fine but the app needs a lot of improvement. Such as it needs to act and look similar to the website so it's easier to navigate. I am not pleased and I am uninstalling this app and just using the web site on my iPhone through safari or on a clients computer when I need to quickly look at notes and such. I hope that a new update will come out soon that fixes these issues or they redesign the whole app. Either way I'm only giving it a two star for the GUI!